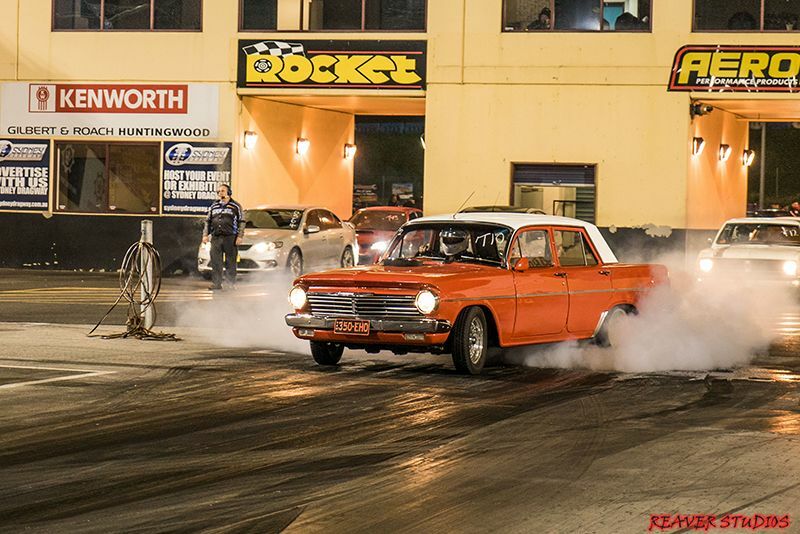 This orange EH Holden put on quite a show here at Sydney Dragway. If those plates and that cloud of tyre smoke are anything to go by, this EH is packing something far bigger under the bonnet than what it left the factory line with. It’s always great to see such well-kept classics strut their stuff at Race 4 Real. 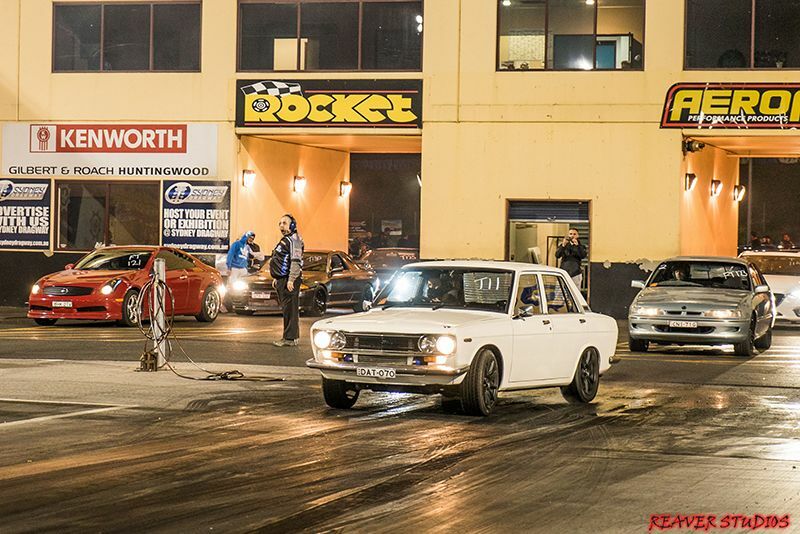 There’s no denying that the Datsun 1600 is an all-time favourite in the world of modified cars. Packing a tonne of potential in such a small, lightweight body, the Datsun 1600 can be easily take on newer competition with a bit of work. Take this white 1600 for example, which performed extremely well down the quarter-mile. If you look closely, you’ll spot a sneaky front mount intercooler, which should give you a good enough idea on how quick this little car really is. The hot-hatch has come a long way since the term was first conceived. Long gone are the low-powered barebones hot-hatches of old and in their place, hi-tech supercar-eating super-hatches such as this Audi RS3. 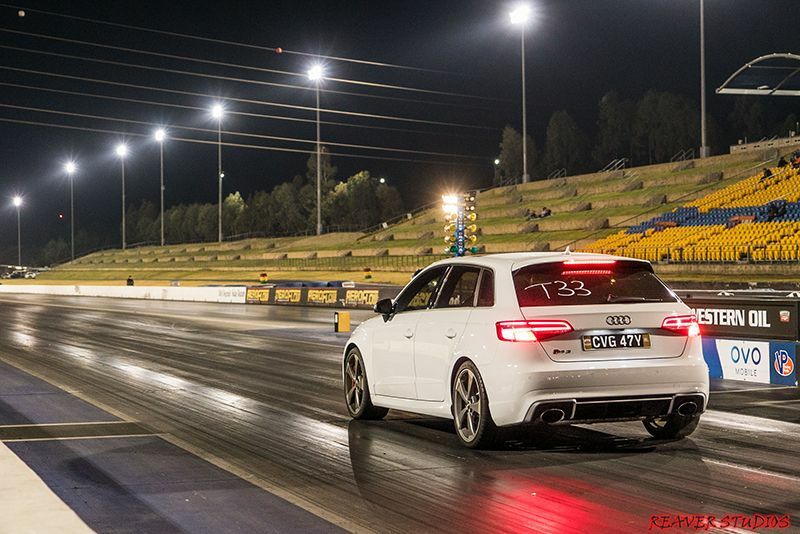 Capable of a pass well into the 11s in stock form, this RS3 is a force to be reckoned with. The FC3S RX-7 is arguably less common than its more curvaceous younger brother, so it’s always good to see them turn up for Race 4 Real. 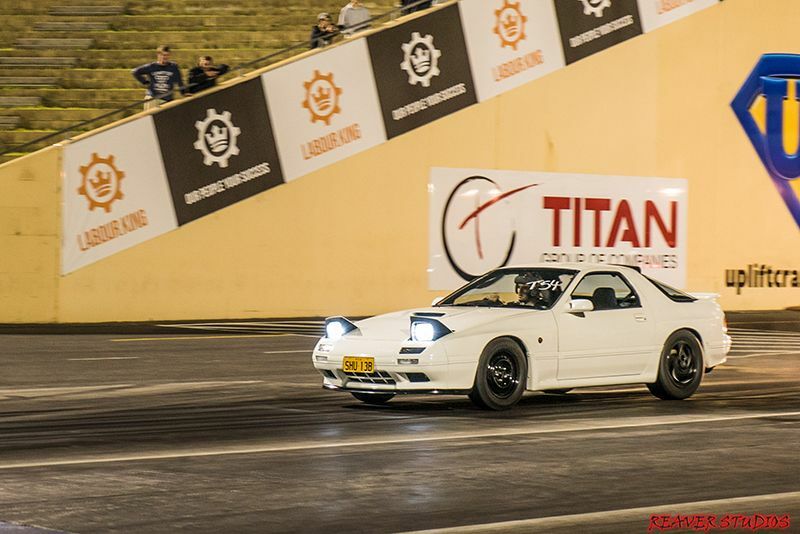 Looking fantastic in white, this RX-7 ran impressive times all night, buzzing down the quarter mile. 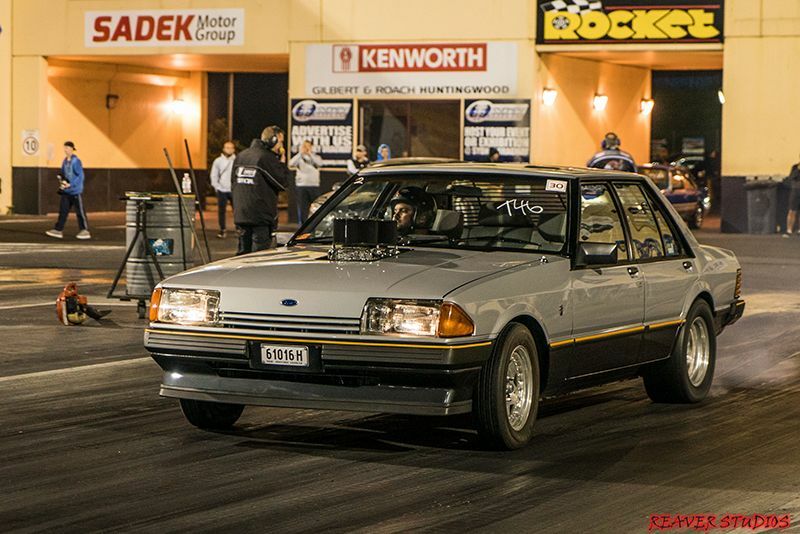 Quintessential 80’s Aussie motoring – that’s the XE Ford Falcon. This immaculate example definitely looked the part with its spectacularly kept factory two-tone paintjob as well as some rear-windshield venetians. With a bit of a power hike hinted by the twin air-cleaners poking out of the bonnet and the use of significantly fatter rubber on the rear tyres, this XE Falcon ran some impressive times. Imagine seeing this monster in your rear view! That massive bonnet cowl is a pretty big hint of what this beast of a VZ Commodore is capable of with a stomp of the gas pedal. 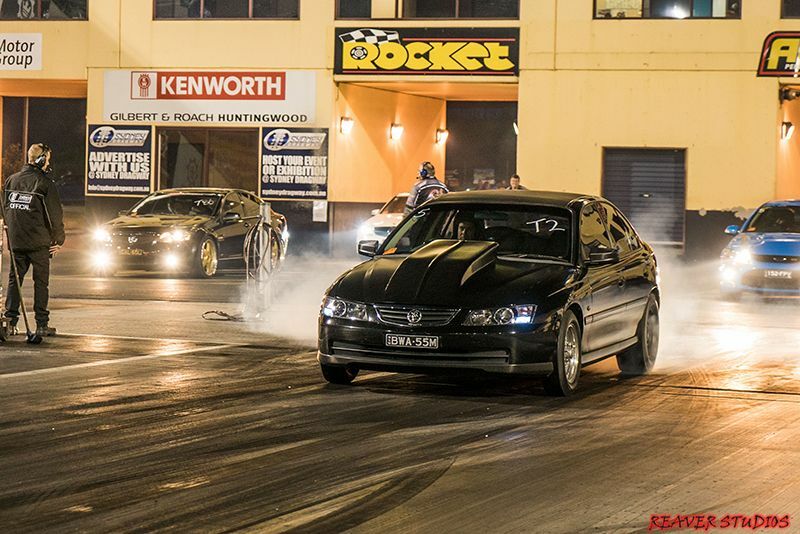 Running consistent 10.9’s all night, you wouldn’t want to be sitting next to this Commodore at the lights. Stay tuned for our coverage of the August 30 Race 4 Real event!